The United States Patent and Trademark Office (“USPTO”), the federal agency responsible for granting and issuing patents, 35 U.S.C. §§1(a), 2(a)(1), is a unique animal among administrative bodies. Given the complex subject matter and procedural intricacies of patent prosecution practice before the USPTO, private parties seeking to patent inventions and designs typically must rely upon legal representatives admitted before the USPTO for the prosecution of their applications. 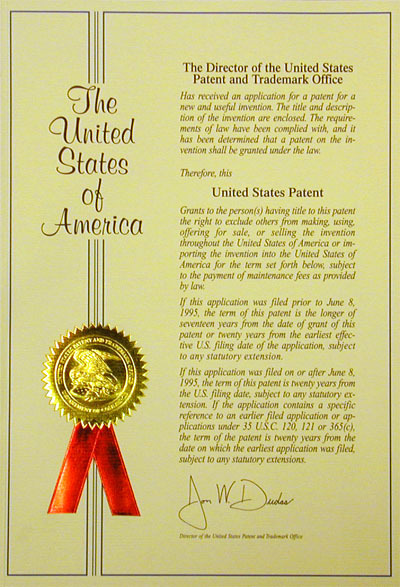 In order to represent a party in a patent prosecution matter – the proceeding in which the inventor(s) or the inventor(s) assignee seeks to patent the invention or design – the legal representative must be admitted to practice before the USPTO, which has authority to regulate the persons who represent patent applicants. 35 U.S.C. §2(b)(2)(D). Among those the USPTO allows to provide such representation are patent attorneys. 37 C.F.R. §11.6(a). Patent attorneys are individuals who are in good standing with the bar of the highest court in any state and meet all the requirements for registration before the USPTO, which includes an examination. 37 C.F.R. §§11.1, 11.6(a), 11.7. Upon successfully passing the patent bar exam, the attorney is registered to practice before the USPTO as a “patent attorney.” Patent prosecution practice is the only legal practice area of which I am aware that requires the attorney to pass a second bar exam. Somewhat ironic is that the USPTO also allows for the legal representation of parties in patent prosecution matters by non-attorneys, provided that they, too, pass the patent bar exam. When a non-attorney possess the necessary technical expertise – as is also required of attorneys – and successfully passes the same patent bar exam administered to attorneys, the non-attorney is registered to practice before the USPTO as a “patent agent.” 37 C.F.R. §§11.6(b), 11.7(b)(1)(ii). Patent attorneys and patent agents are on equal footing before the USPTO and may provide identical services. 37 C.F.R. §§11.5(b), 11.6(a)-(b). The only difference is that when it comes to legal matters outside of the USPTO – for example, the licensing of a patent by a client to third party – the patent agent may not perform such services as that would constitute the unauthorized practice of law. As such, patent prosecution is not only a legal practice area requiring attorneys to successfully pass a second bar exam in order to represent clients, it is, as far as I am aware, the only legal practice that specifically allows for non-attorneys to represent clients in the same forum and proceedings, provided that they, too, successfully pass the patent bar exam. Which leads to an interesting question – are communications between a client and a patent agent protected under the attorney-client privilege? On February 23, 2018, the Supreme Court of Texas answered that question in the affirmative in the matter In re Andrew Silver, No. 16-0682. The underlying litigation in Silver concerned a patented invention known as the “Ziosk,” a stand-alone tablet designed to allow customers at restaurants to order food and pay their check without having to interact with a waiter or waitress. The Ziosk was sold by Tabletop Media, LLC (“Tabletop”), which partnered with restaurant chains such as Abuelo’s, Chili’s, and Red Robin to place the device in their restaurants. Andrew Silver claimed he invented the technology that became the Ziosk and sold the patent to Tabletop. Silver brought a breach-of-contract action against Tabletop, alleging it failed to pay him for his patent. Tabletop answered, generally denying Silver’s allegations. During discovery in the litigation, Tabletop sought production of emails between Silver and Raffi Gostanian, the patent agent who represented Silver before the USPTO. Silver refused to produce the emails, claiming them to be covered by the attorney-client privilege. Although Gostanian is a registered patent agent, he is not a licensed attorney. The issue of whether the email communications between Silver and his patent agent are covered under the attorney-client privilege was eventually appealed to the Texas Supreme Court. As part of its analysis, the Texas Supreme Court was required to construe the nature and scope of the attorney-client privilege, codified at Texas Rule of Evidence 503. Since New Jersey and Pennsylvania codify a substantially similar evidence rule – as do the Federal Rules of Evidence and most states – the Court’s decision in Silver, while certainly not binding on other states or the federal judiciary, carries some persuasive authority. With these principles in mind, we turn to Rule 503’s language to determine whether a registered patent agent is a “lawyer” for purposes of the lawyer-client privilege . . . As previously noted, the rule defines “lawyer” as “a person authorized . . . to practice law in any state or nation.” TEX. R. EVID. 503(a)(3). The definition states two requirements for a person to qualify as a lawyer. First, the person must be engaged in a particular activity—the “practice [of] law.” Id. Second, the person must be “authorized” to perform the activity in a state or nation. Id. Thus, understanding what it means to be a “lawyer” for purposes of the rule requires determining (1) what it means to “practice law” and (2) how one is “authorized” to do so. [Slip opinion at 6-7]. As to this two-prong analysis, the Court in Silver ultimately held that: 1) within the scope of their practice before the USPTO, patent agents practice law, slip opinion at 9, and 2) because “patent agents are authorized to practice law before the USPTO, they fall within Rule 503’s definition of ‘lawyer,’ and, as such, their clients may invoke the lawyer-client privilege to protect communications that fall within the privilege’s scope.” Slip opinion at 13. As to whether New Jersey, Pennsylvania or any other state follows the Texas Supreme Court’s holding in Silver remains to be seen. 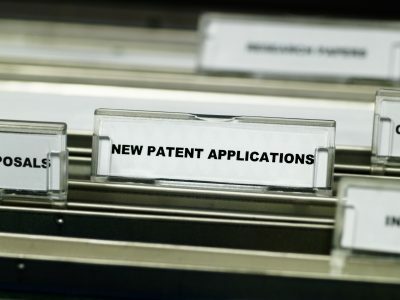 However, given that patent agents engage in the same legal representation of clients as do patent attorneys before the USPTO, it is likely that Silver’s rationale would apply in similar fashion. Lastly, a word of caution: Silver does not stand for the proposition that all communications between the applicant and the patent agent are protected under the attorney-client privilege. Rather, only those communications within the scope of the patent agent’s representation of the client before the USPTO are protected. 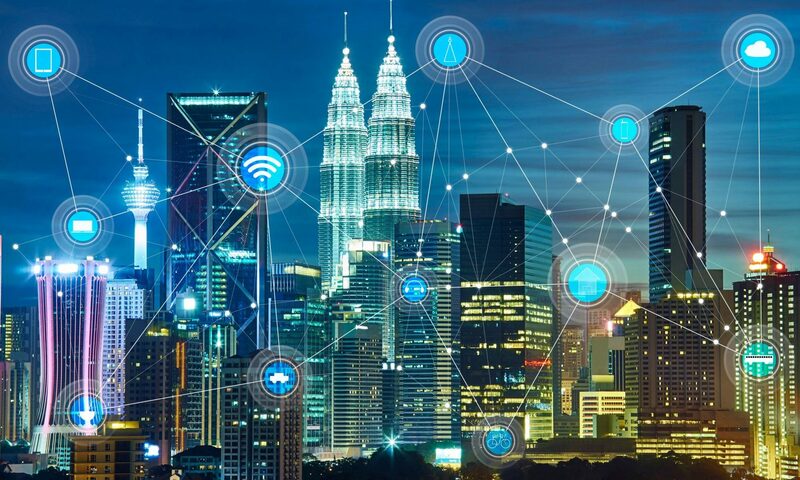 As a patent agent is only acting as a lawyer within the confines of representing the client before the USPTO in a prosecution proceeding, communications falling outside the scope of that narrow representation would not enjoy the benefits of the privilege. As noted by the Court in Silver: “The client’s communications with a registered patent agent regarding matters outside the agent’s authorized practice area might not be protected because these communications are not necessarily made to facilitate the rendition of professional legal services.” Slip opinion at 14. Where there are questions as to whether communications are within the scope of the representation, the trial court can review documents in camera if necessary to determine whether the privilege applies.